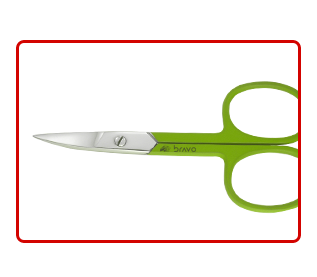 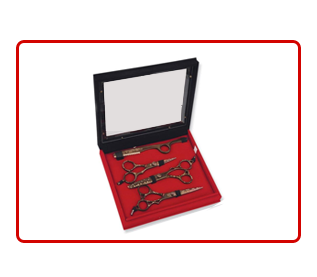 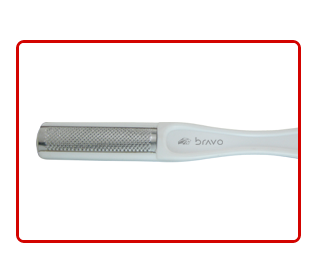 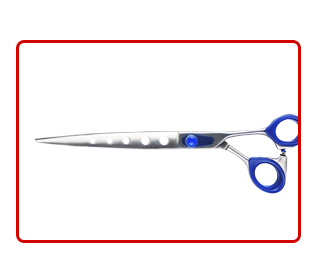 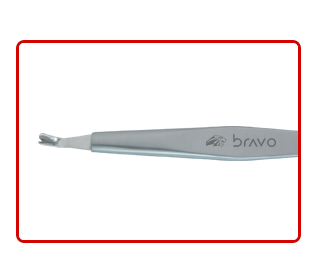 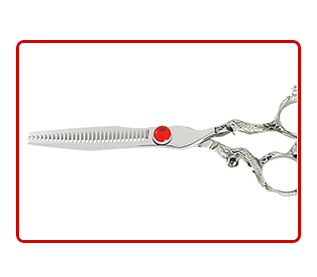 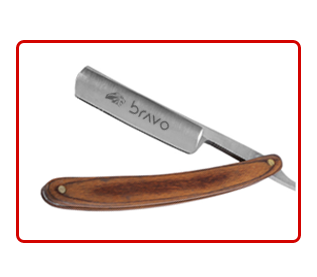 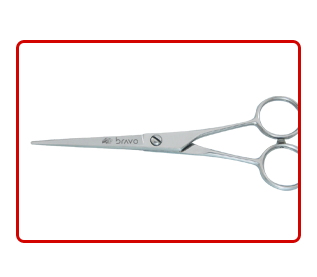 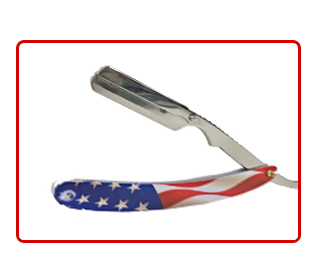 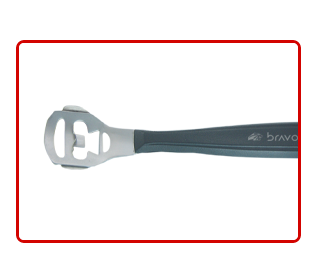 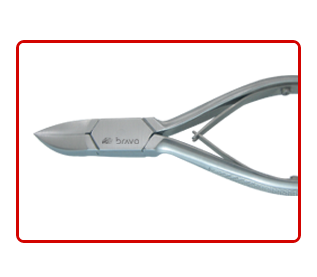 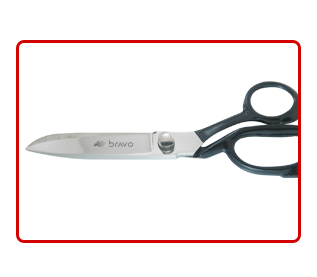 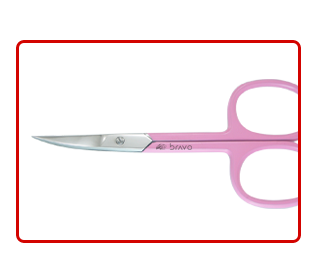 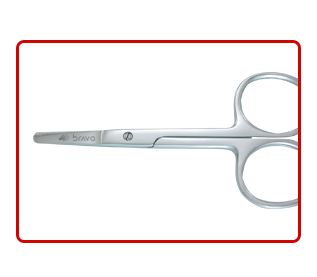 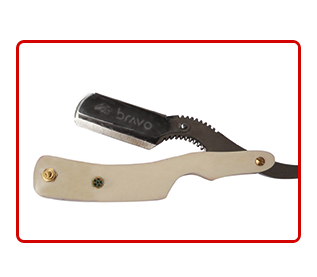 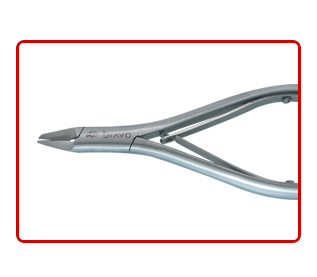 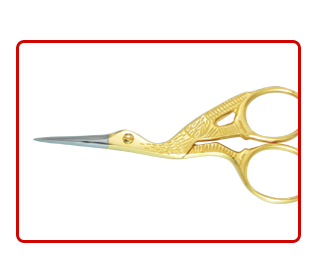 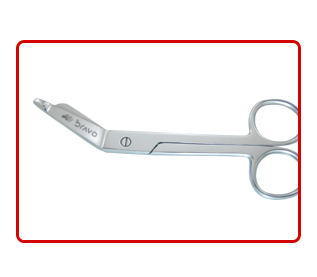 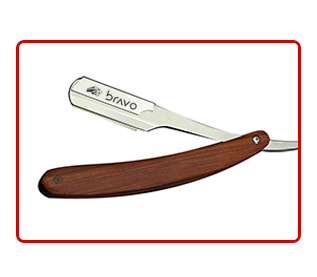 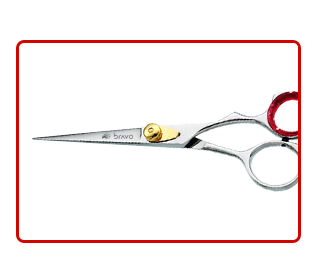 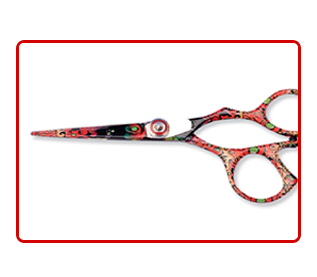 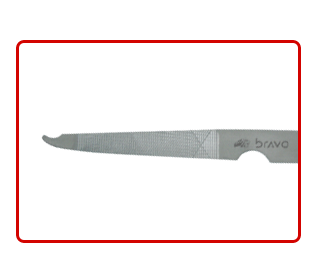 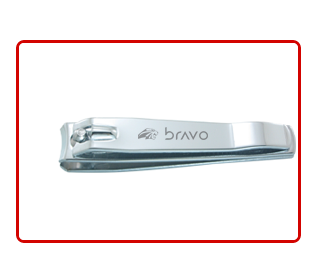 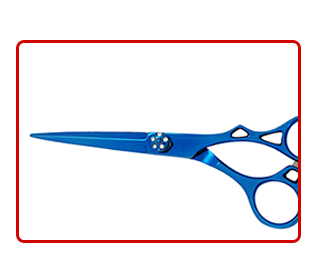 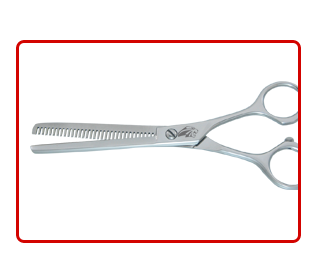 Bravo Instruments offer verity of manicure instruments and pedicure instruments (e.g) Cuticle pushers & cleaners, Cuticle Knifes, Extractors, Double Ended Nail Cuticle Pusher, curved cuticle pusher for both Fingernails and Toenails. 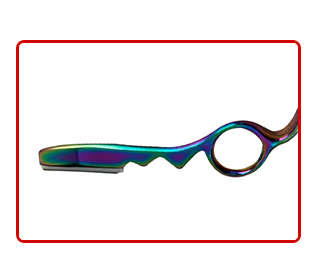 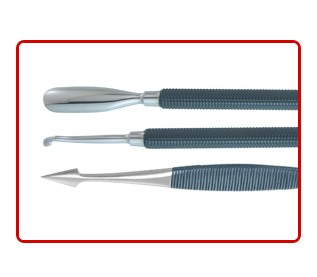 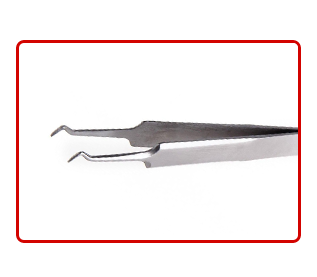 Cuticle pushers with Curved-end conform to the natural nail when pushing back cuticles. 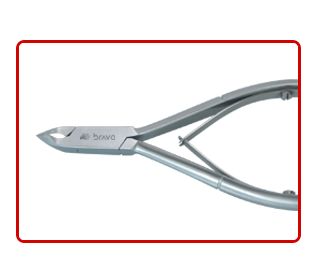 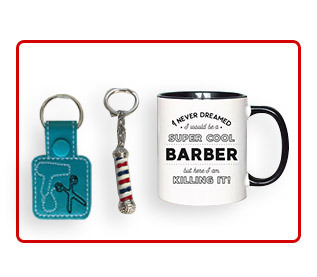 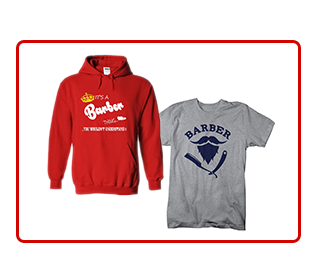 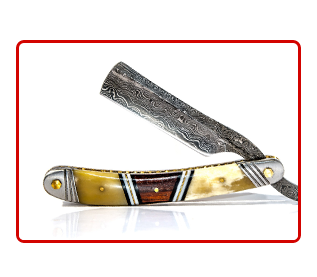 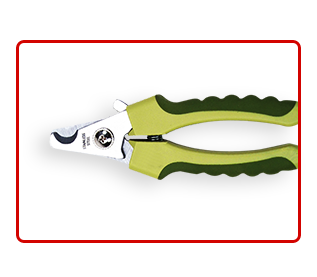 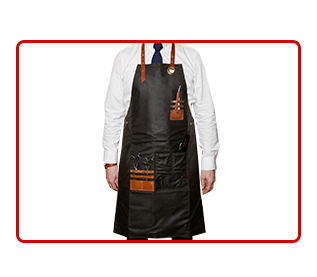 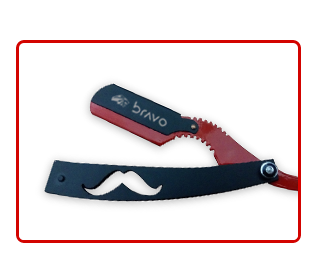 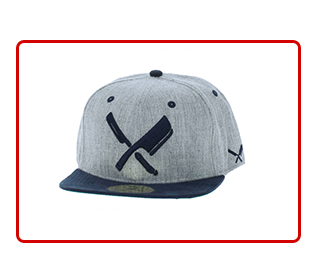 They are made from the high-quality stainless steel to last a lifetime and have a no-slip handle to ensure a secure grip, enabling you to work close to the cuticle without slipping and damaging the nail or finger. 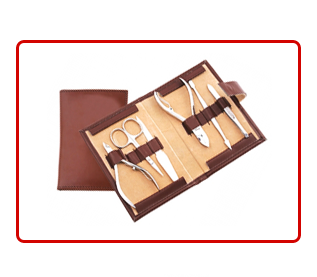 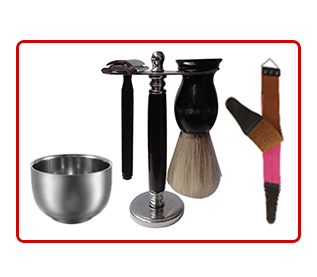 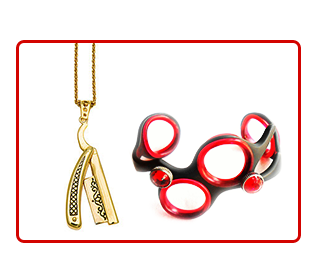 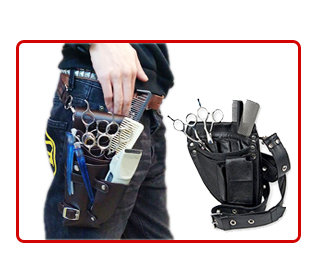 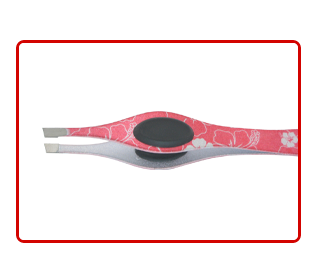 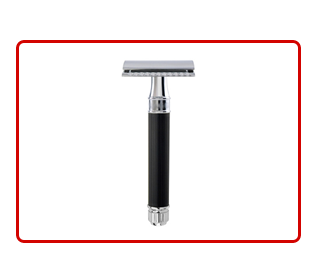 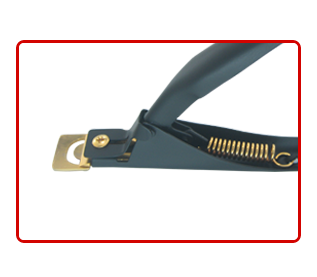 All manicure instruments and pedicure instruments are easy to use, easy to clean and guaranteed.